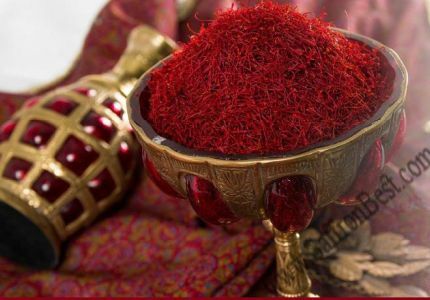 Because of the best quality of Eyjan Saffron among various brands of Saffron in Iran and world wide, it has the highest demand comparing other brands and producers . 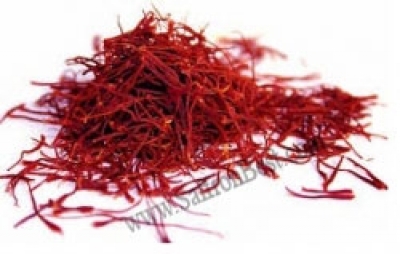 Eyjan Saffron due to supplying of pure Iranian Saffron from first hand farms such as Qhaenat and Ferdoss in Iran and providing the lowest price has special place in the market of Iran and other countries. The special effort of Eyjan Saffron is to provide the highest quality of Saffron with the fair price possible in order to be considered…. 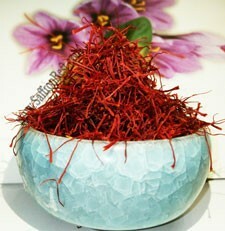 In the classification of Saffron types after Saffron Coupe (negin),Cut Saffron(Sargol) is the best type of Saffron which has the highest colouring power. There are different classes and grades of saffron in the market that have different prices. 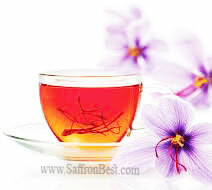 Suppliers of the product provide saffron to customers in various classifications. More common classifications of Iransaffron include Bunched (Dasteh in Persian), Pushal and Sarghol. The basis of all these classes is what part of thread in saffron flower has been used in preparing the product. In fact, use of different kind of saffron in the classification is not relate to place of production or company of packaging or even diversity of cultivating saffron; it is about red and yellow part of saffron. 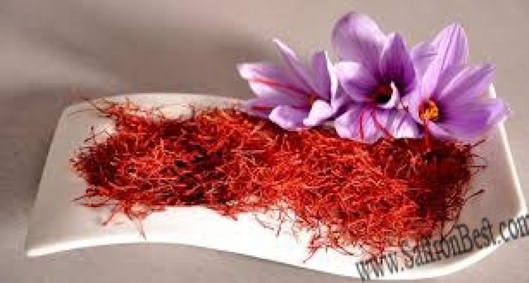 This is one of the main and most basic grade of Persian saffron, Dasteh saffron is obtained through arranging saffron next together and then drying all thread of saffron (including stigma and style). 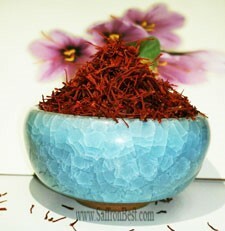 The style of flower is usually 3 to 5 mm; and depend on quality of saffron, stigma can be taller or shorter. The saffron threads are arranged on each other either in one or both sides. In one-side arrangement, stigma are bunched on other stigma and style are placed on every style. On the other hand, in two-side arrangement, stigma are placed in both side and style are put between them; in two-side case, as yellow part are placed in the middle and the stigma attracts more attention. Saffron has been usually punching by women or girls in Iran; as girls in Persian language are called Dokhtar, Dasteh Saffron also is called Dothtar Pich Saffron. Dasteh Saffron has called in ranking of the National Standard Organization and the Standard 259-1 as Saffron Thread grade 4. 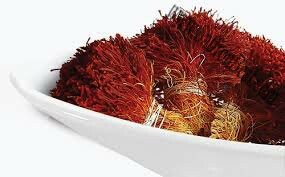 Dyeing power of Dasteh (Bunch) Saffron is measured between 120 to 150 units. Pushal Saffron is red part of stigma and 1 to 3 mm of yellow part of style in saffron thread. Since Pushal contains higher amount of stigma than Dasteh grade, its power of dyeing is considerably higher and depends on the quality is about 170 to 250 units. Some people are more confident in Pushal saffron because of the connection of stigma to style of the flower and low likelihood of counterfeiting. 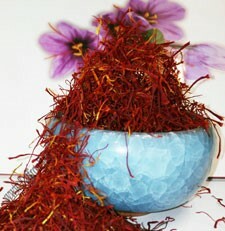 Grade 1, 2 and 3 of Saffron Thread are placed in this grade of Persian saffron. Sargol Saffron is what people think of saffron. In this grade, style part of the flower is removed and stigma with completely red colour are separately arranged together. This is the most pure grade of Iranian saffron. Sarghalam, Sarrishe and Momtaz are other names of Sargol saffron in Persian language, all of them mean that the grade of saffron has the highest quality. In some cases, Pushal saffron is called Sargol, in which it divides into two groups including Negin (Diamond) Sargol and Momtaz (Perfect) Sargol. Negin Sargol is the real Sargol Saffron; and Momtaz Sargol is in fact grade of saffron which contain some parts of yellow style. 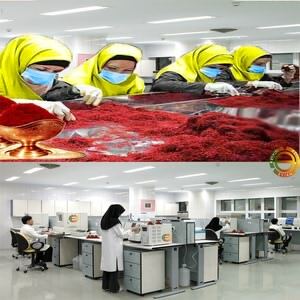 Among the above mentioned grades of Persian saffron, Sargol has the highest dyeing power, which is about 210 to 260 units.